I didn’t have time to take pictures of everything, but a lot of the warehouse was covered. I didn’t have a chance to get into the beverage section which was just too overwhelming for me. Sorry, I’ve just read the text, in Portland USA. Got it, thanks! 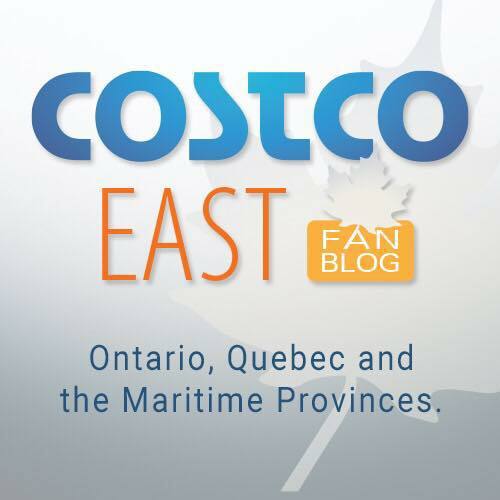 Is the the Costco close to Southcentre shopping mall? This is the one in Lynnwood. It serves the northern end of the Seattle area. The one in Tukwila near Southcentre serves the southern end of the Seattle area. I have been to both of them. They are very similar but each have things that the other doesn’t. The Lynnwood one has a huge separate cooler room with all sorts of cheeses. The Tukwila one doesn’t have this. The Lynnwood one has more candy and beverages than Tukwila. The Tukwila one has more restaurant supplies like pots and cookware. The Tukwila one still has the normal sections such as books, clothing, photo center etc. The Lynnwood one does not.